ååll is a new line of hair care and oral care products for Sunstar. 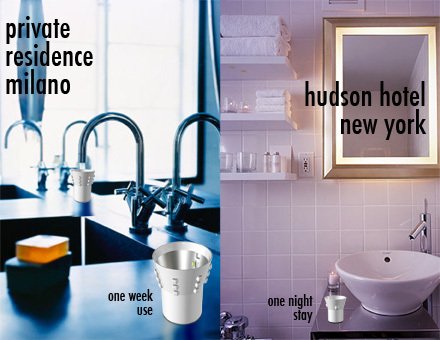 The line proposes new concepts for hair shampoo and conditioner containers, a toothbrush and an oral tablet. ååll products are inclusive. The line is designed for everyone, including low vision, blind and physically impaired people. 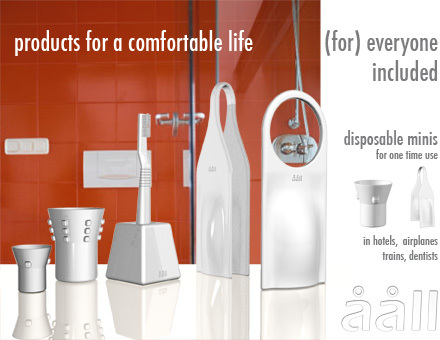 ååll shampoo and conditioner are a set of flexible containers. 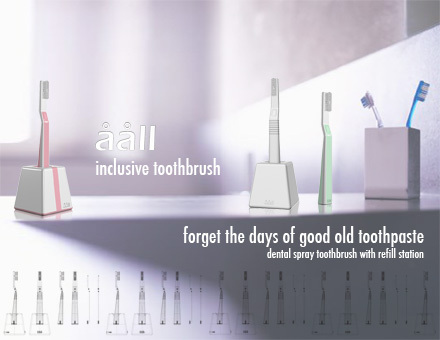 ååll toothbrush is a disposable toothbrush which contains a toothbrushing liquid. ååll oral tablets are mouthwash / toothpaste monodoses.